A couple of weeks ago our friends Jonny Craig and Kyle Lucas announced a collaborative album between the two of them and their buddy Captain Midnite. 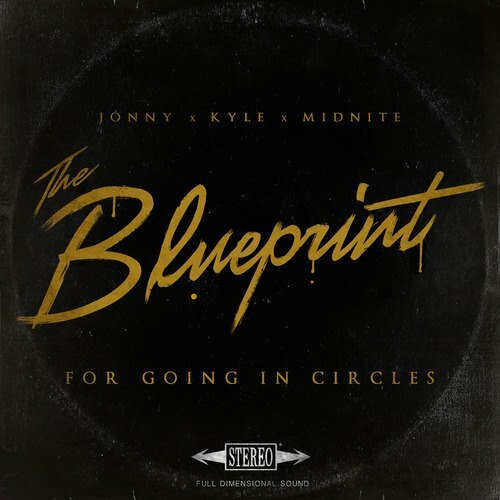 The album, titled The Blueprints For Going In Circles, will be released January 27. The trio have now unleashed their lead single, which also happens to be the first track on the album. The song is titled “We Black Hearts Bear The Cross,” and the lyric video for it can be found below. Craig leads the vocals throughout most of the track, but there’s definitely plenty of Lucas and Midnite as well. It will be interesting to see if the rest of the tracks are set up similarly, or if they change styles to highlight each individual artist’s strengths.